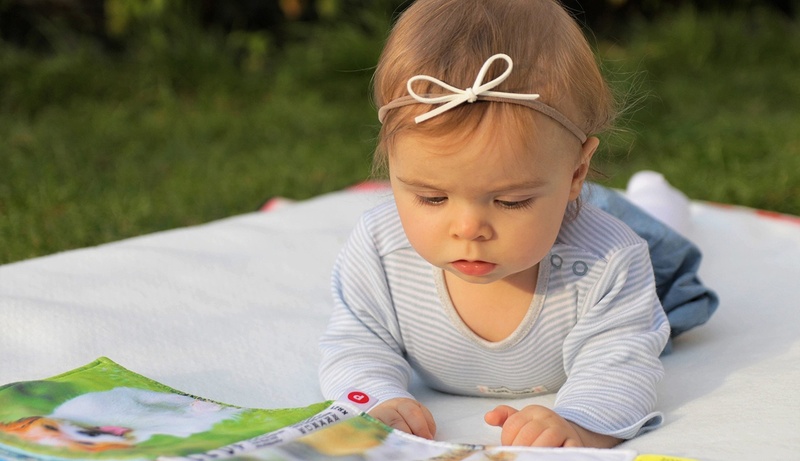 Scholar's Choice works hard to choose toys and resources that will help your grandbaby develop and learn as they grow in their first year. 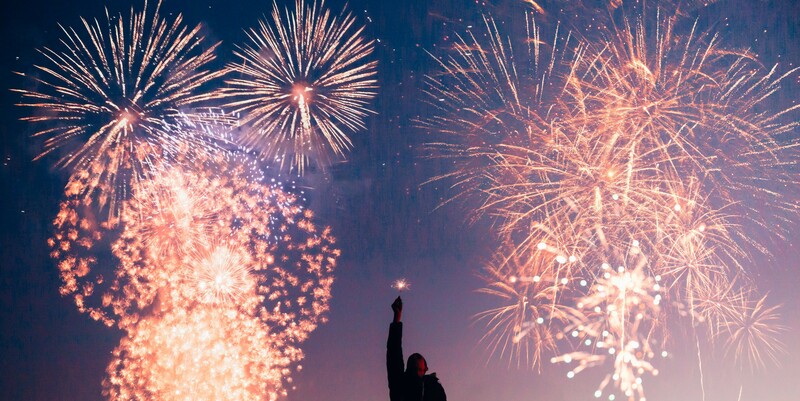 It can be overwhelming walking into a baby store knowing that you need items to make your house fun for a baby, so we are here to help! 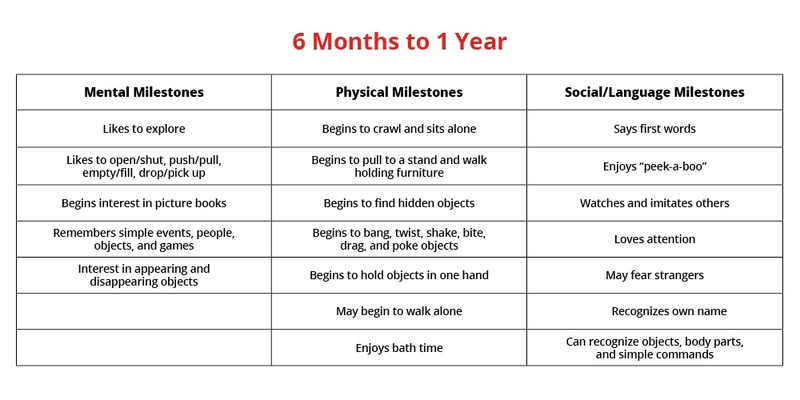 The following chart shows the typical milestones for your new grandchild, but do not worry if they do not fit neatly into these boxes, all children grow at a different rate. 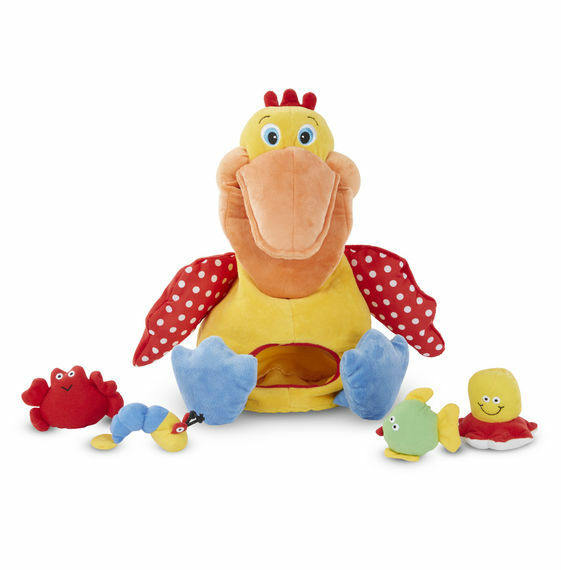 The Hungry Pelican by Melissa & Doug is a cuddly plush pelican that has an empty belly and a big appetite for fun! Young children can open the pelican's big bill to drop mini plush animals into his open mouth and down into the belly. The repetitive activity is great for babies and toddlers working on motor skills and other early developmental skills. 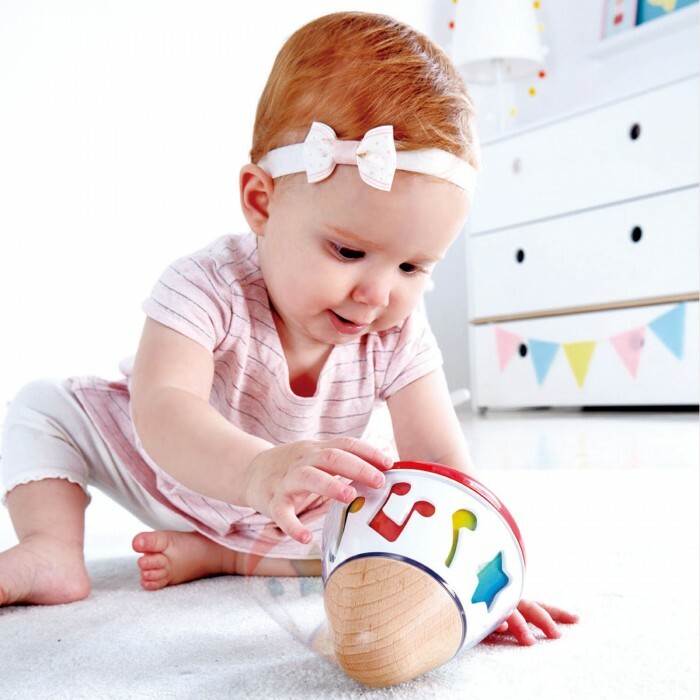 The Rotating Music Box by Hape is a soothing and gentle toy that will encourage young children to explore and experience music in a fun way. 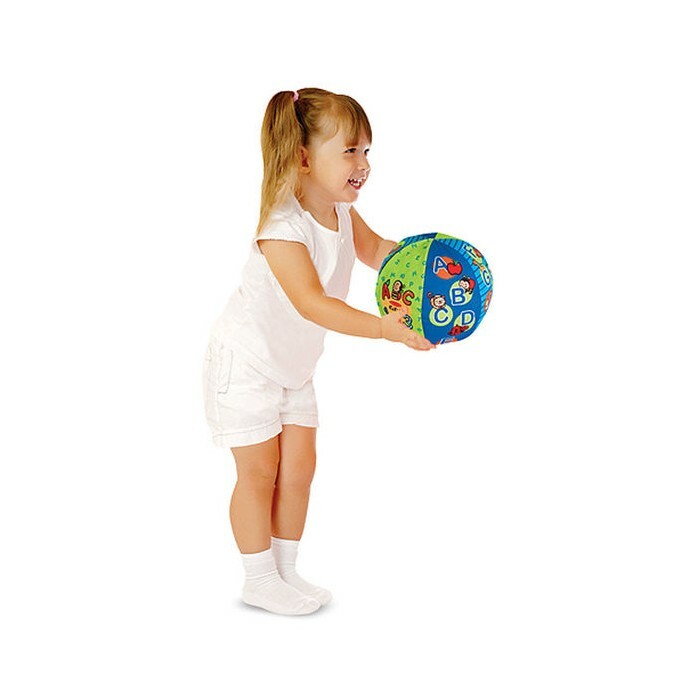 The 2-In-1 Talking Ball is perfect for indoor tossing, catching, kicking, and rolling, helping babies, toddlers, and preschoolers develop gross motor skills as they play. 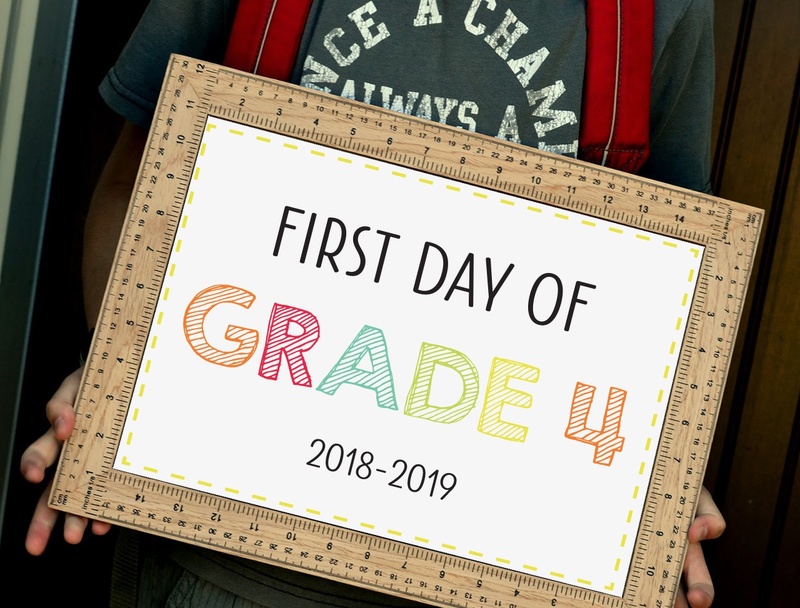 The layered graphics also offer lots of detail to engage children's minds as they grow, gently introducing more advanced concepts such as odd and even numbers or vowels and consonants and inviting exploration and discovery at a child's own pace. 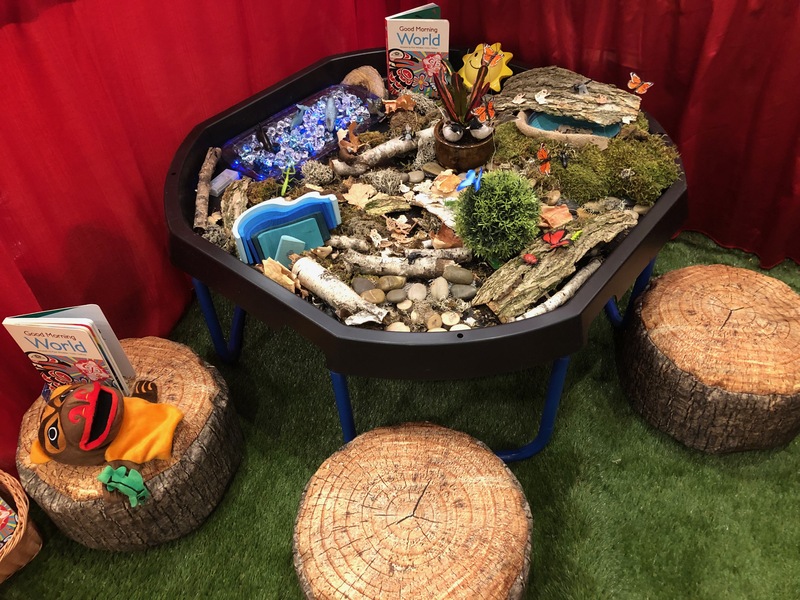 The Yoee Baby Fox covers so many learning and developmental needs it just had to be included too. 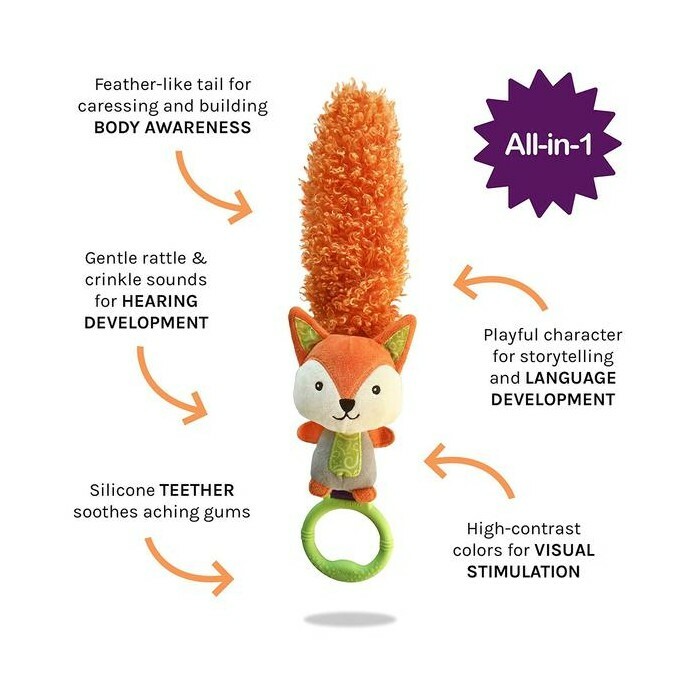 This adorable fox is 5 toys in one: a plush, a rattle, a soothing teether, and a developmental and sensory toy that helps promote bonding, sensory and language development, body awareness, fine and gross motor skill development, and makes playtime fun and easy for parents, siblings and caregivers.